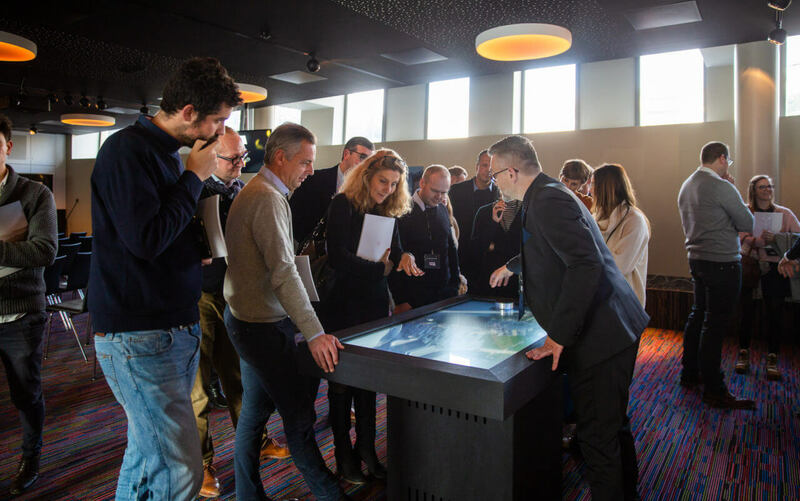 During the first edition of the event The Future of Selling Real Estate, Nanopixel, the Belgian market leader in the field of high-end 3D visualization and a pioneer in digital customer experiences, presented their latest product Showreal to press and top managers from the Belgian real estate sector. The interactive application helps project developers with the visualization and sale of residential units. The results do not lie: 48 apartments of Vastgoed Degroote were sold in just 3 months with the help of Showreal. Discover our VR experience for ING! Interested in finding out what we can achieve together? Contact Want to apply for %s? Don't hesitate!